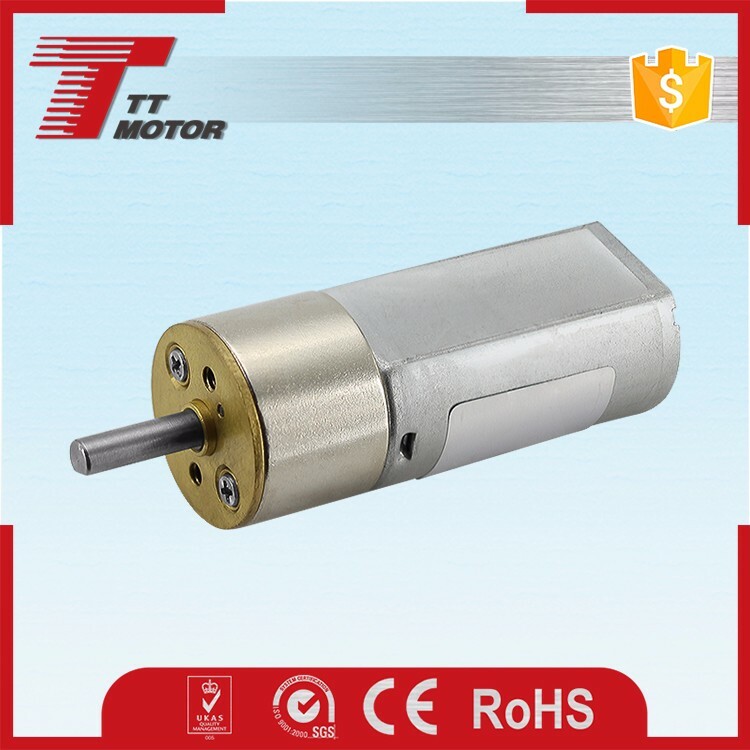 Automatic door operators, automatic energy saving bath,electrical controlled valve,oxygen machine,optical equipment, Automat cordless power tool,lighting,etc. Packaging: single carton packing, 100 - 500 pieces per box. 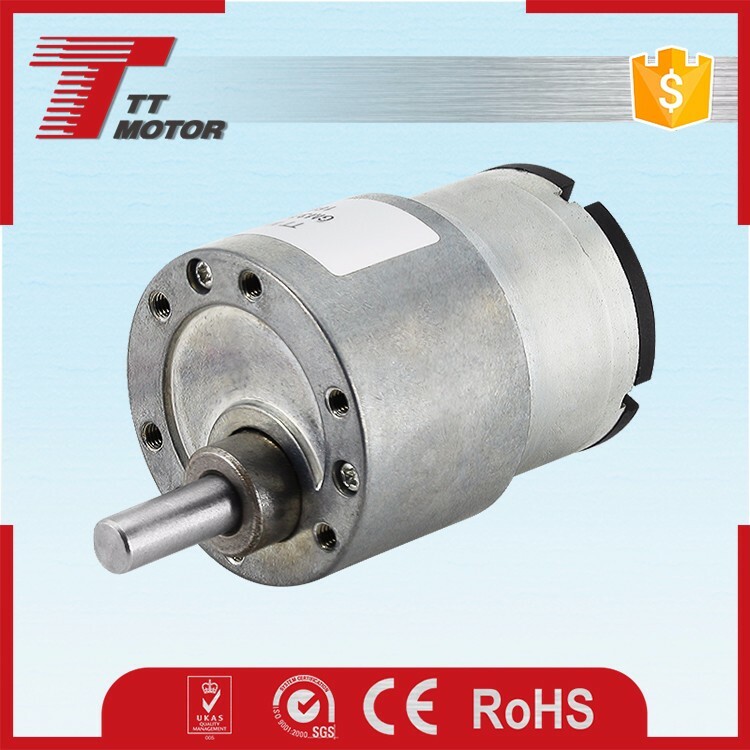 TT Motor (HK) Industrial Co., Ltd. has been specializing in micro motors, gear motors and their respective parts since 2000. 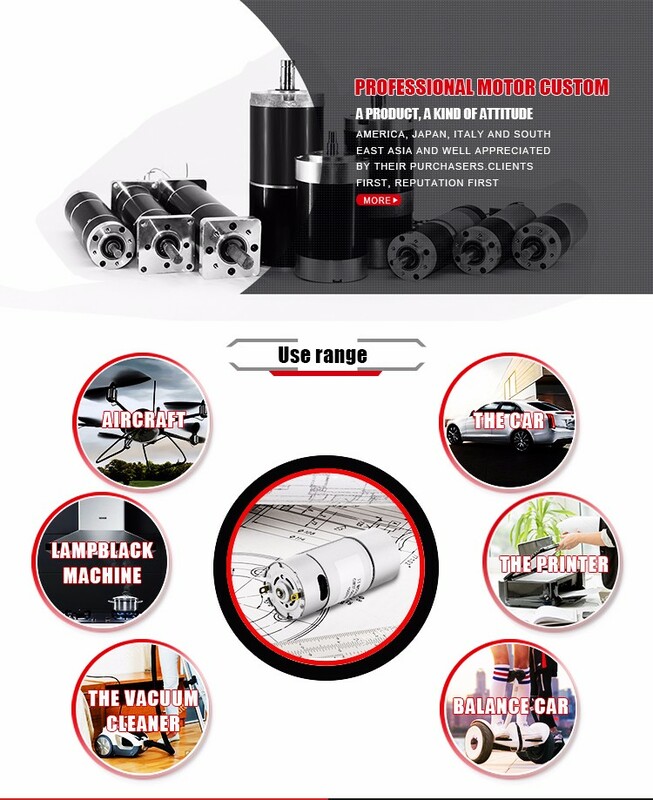 Our products are widely used in entertainment systems, automobiles, home and industrial appliances and tools and many others. 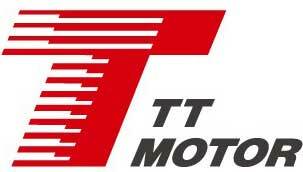 Our products are dependable and long-lasting, and backed by years of experience. We export 98% of our output worldwide. 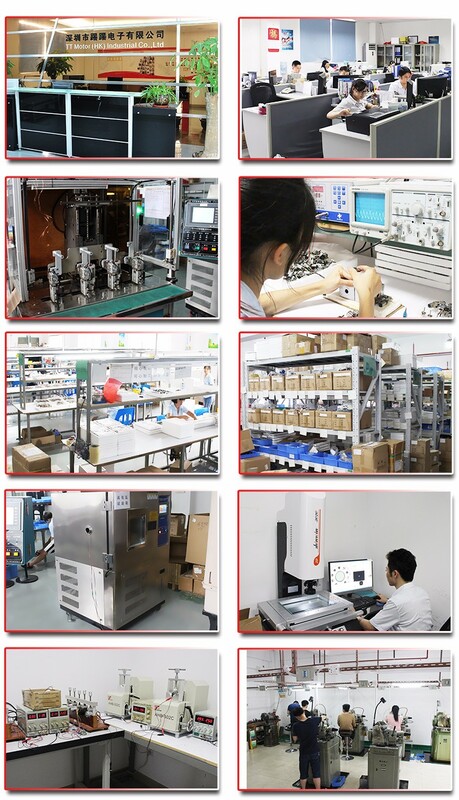 By leveraging our hard-won reputation for honesty, dependability and quality, TT aims to continue as a pioneer in the sales overseas by seeking global partners. 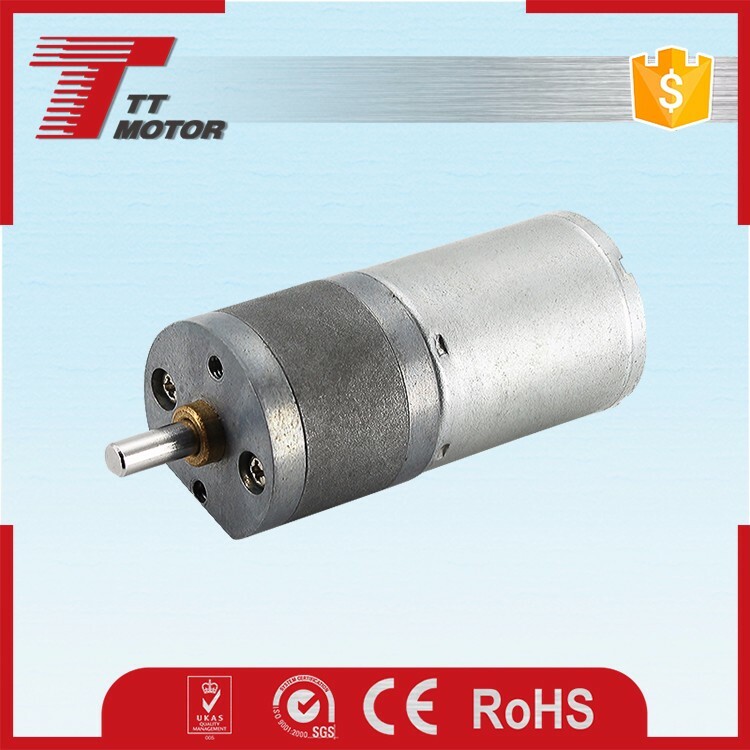 If your company is an end-user of micro-motors, a distributor or an agent, please contact us. We look forward to being able to work together with you in the near future. Q: How about Sample order? A: Sample is available for you. please contact us for details. Once we charge you sample fee, please feel easy, it would be refund when you place formal order. Q: Which shipping way is avaliable? 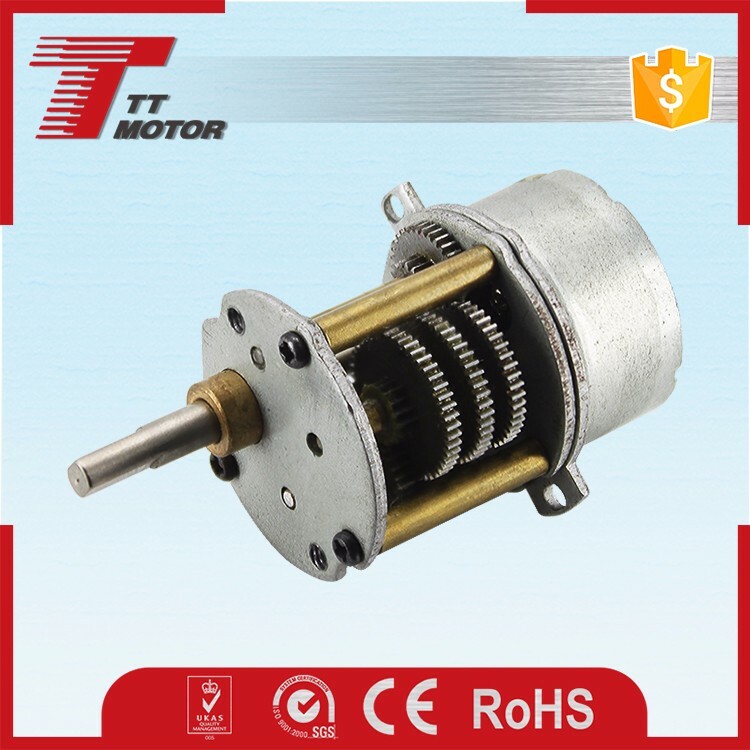 A: DHL, UPS, FedEx, TNT, EMS, China Post,Sea are available.The other shipping ways are also available, please contact us if you need ship by the other shipping way. Q: How long is the deliver and shipping? A: Devliver time depends on the quantity you order. usually it takes 15-25 working days. Q: My package has missing products. What can I do? A: Please contact our support team and we will confirm your order with the package contents.We apologize for any inconveniences. Q: How to confirm the payment? A: We accept payment by T/T, PayPal, the other payment ways also could be accepted,Please contact us before you pay by the other payment ways. Also 30-50% deposit is available, the balance money should be paid before shipping.